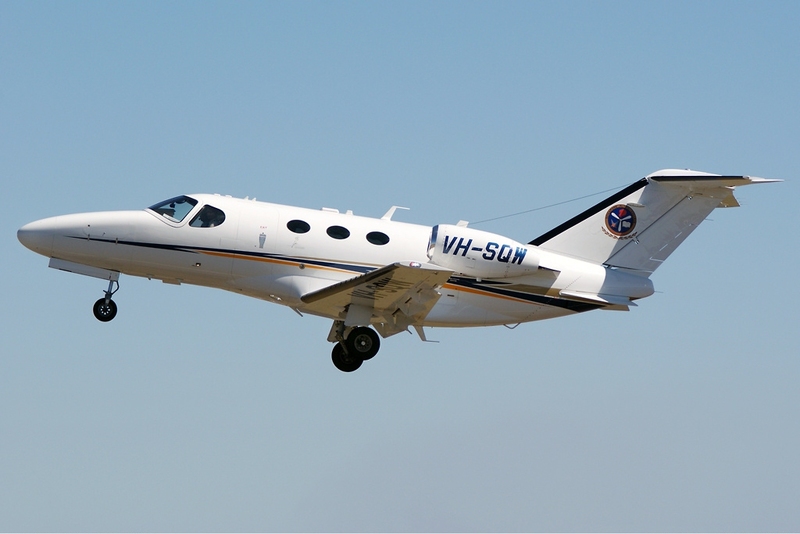 Below are the Cessna Citation Mustang Dimensions. Above Cessna Citation Mustang Dimensions Photo by Phil Vabre on Wikimedia Commons. Photo (only) released under the GNU Free Documentation License, Version 1.2. Cessna Citation Mustang Dimensions information is from the Cessna's Citation Mustang Brochure. For Reference: The Cessna Citation Mustang Dimensions are also known as the Citation Mustang Dimensions, Cessna Mustang Dimensions, C510 Dimensions, Cessna 510 Dimensions, CE-510 Dimensions, Citation Mustang Very Light Jet Dimensions, Cessna Citation Mustang Aircraft Dimensions, Cessna Citation Mustang Jet Dimensions and the Cessna Citation Mustang VLJ Dimensions.